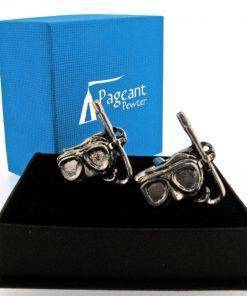 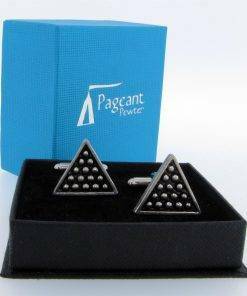 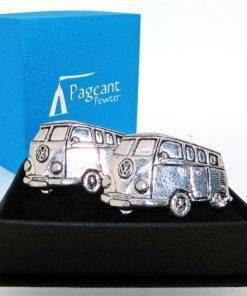 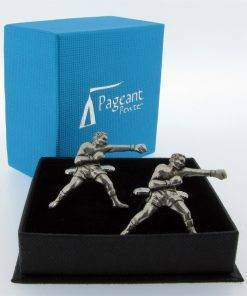 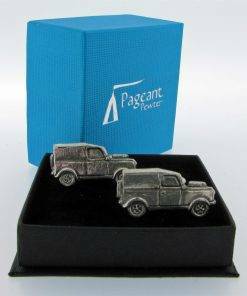 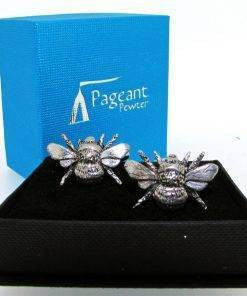 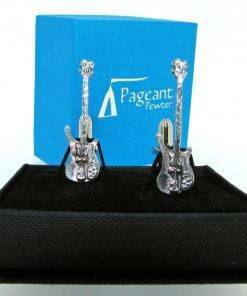 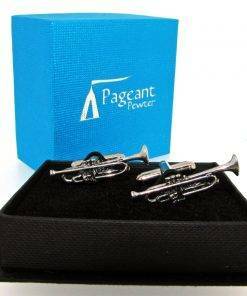 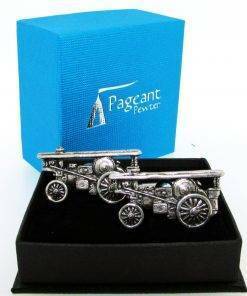 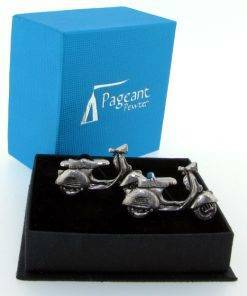 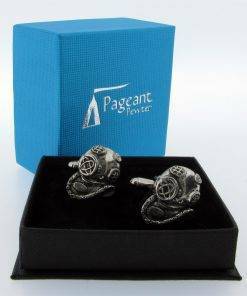 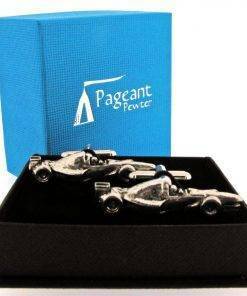 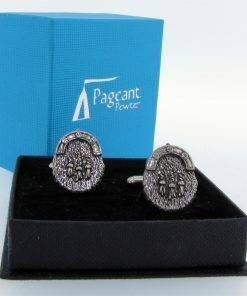 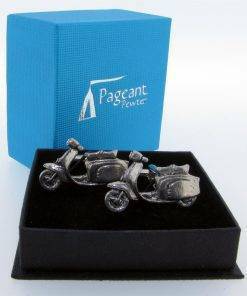 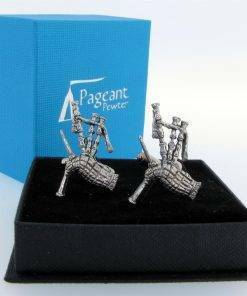 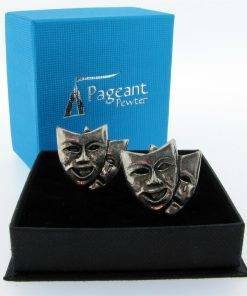 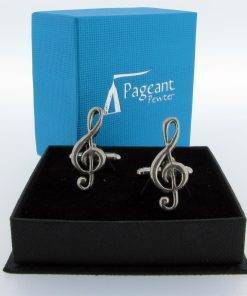 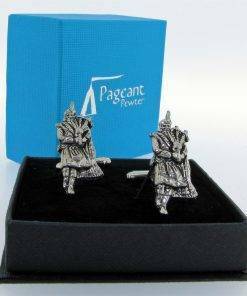 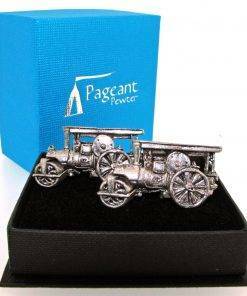 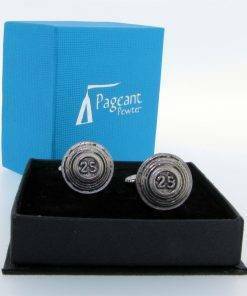 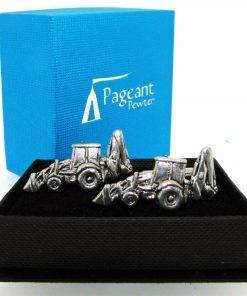 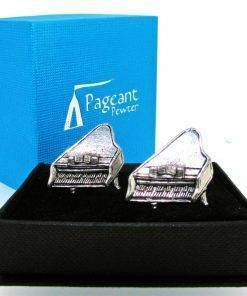 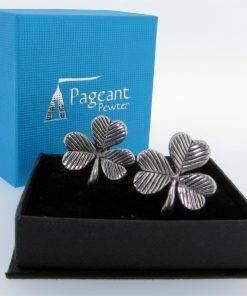 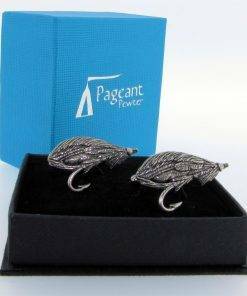 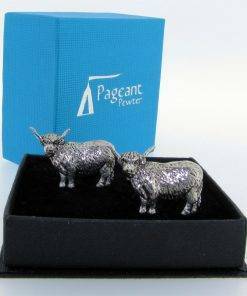 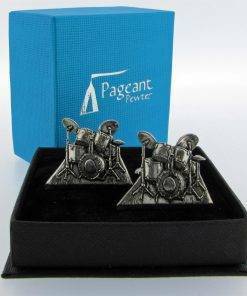 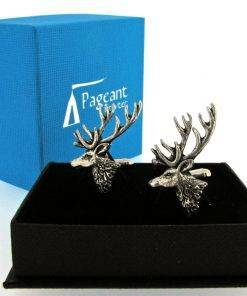 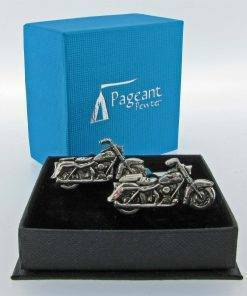 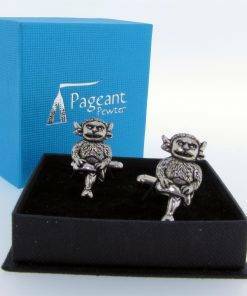 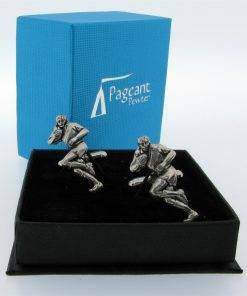 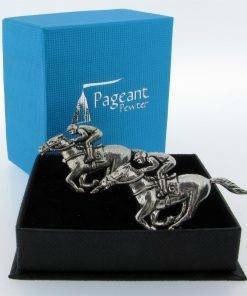 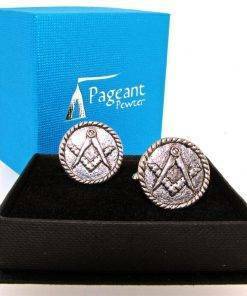 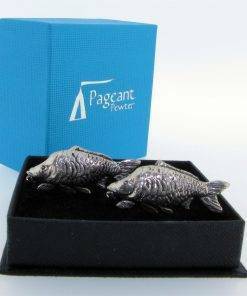 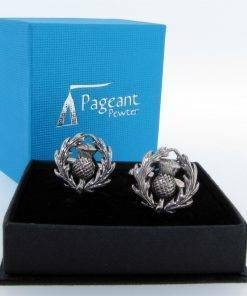 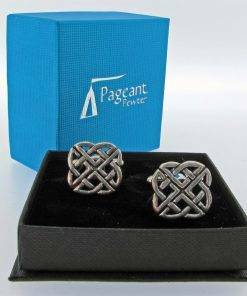 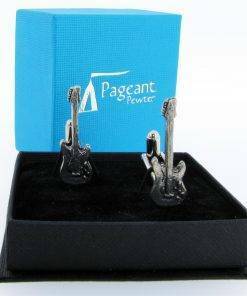 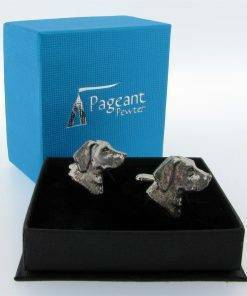 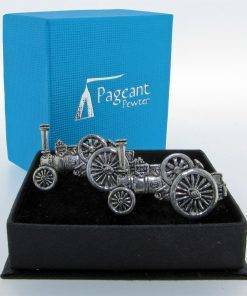 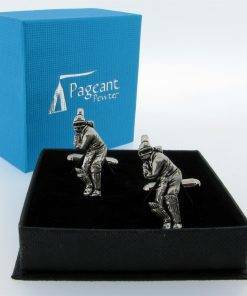 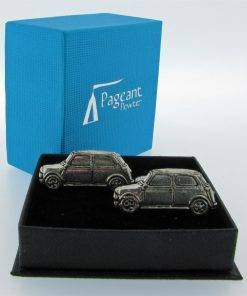 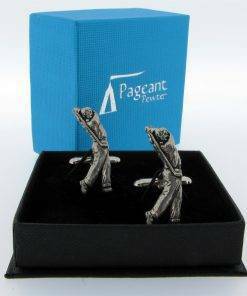 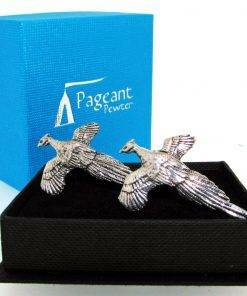 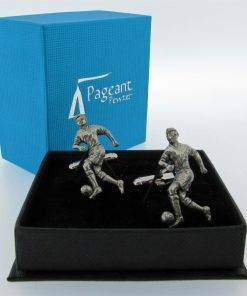 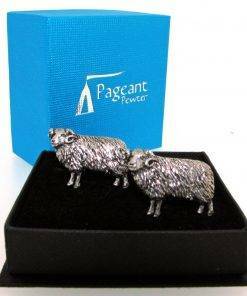 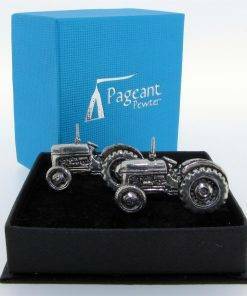 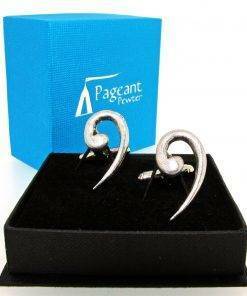 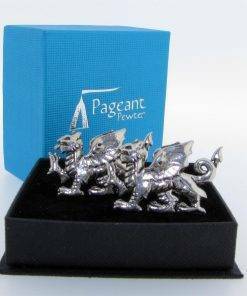 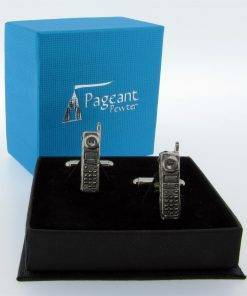 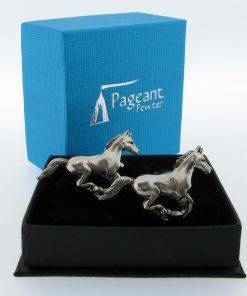 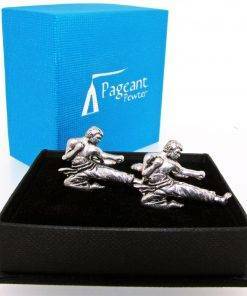 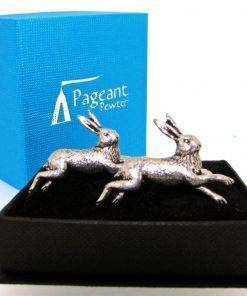 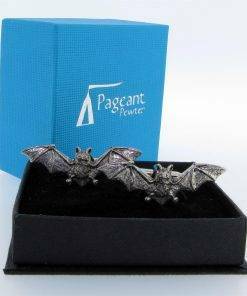 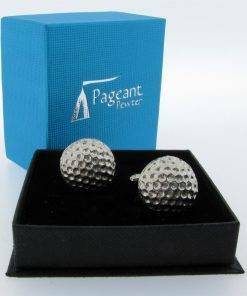 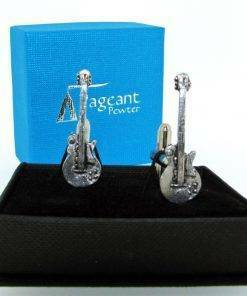 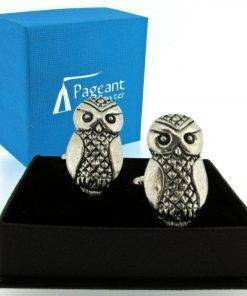 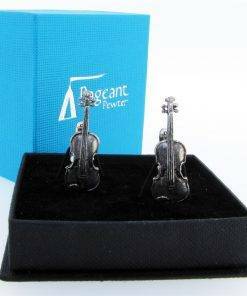 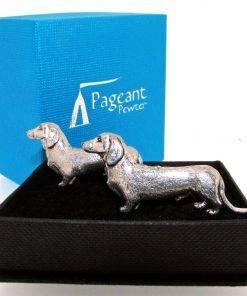 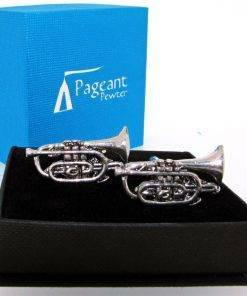 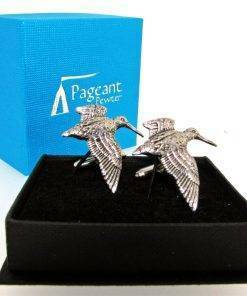 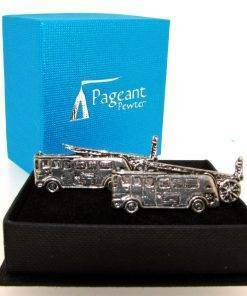 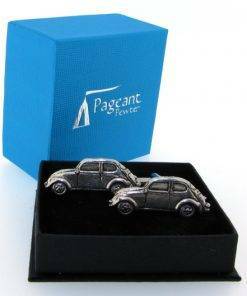 Our cuff links are hand made, using our finely detailed pewter designs, and the best quality fittings. 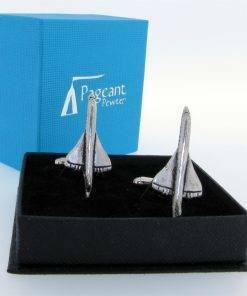 There’s a design to suit almost everyone. 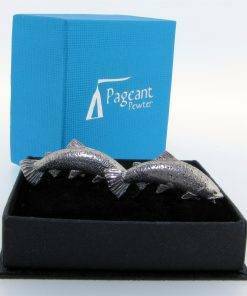 Supplied in an attractive lidded box.